Fact: Juan Ponce de Leon and his crew first sighted and named the land La Florida on Easter Sunday, March 27, 1513, and sailed north. They came ashore on Florida’s east coast in 1513. The exact spot was not documented causing a few municipalities in Northeast Florida to vie for the honor. 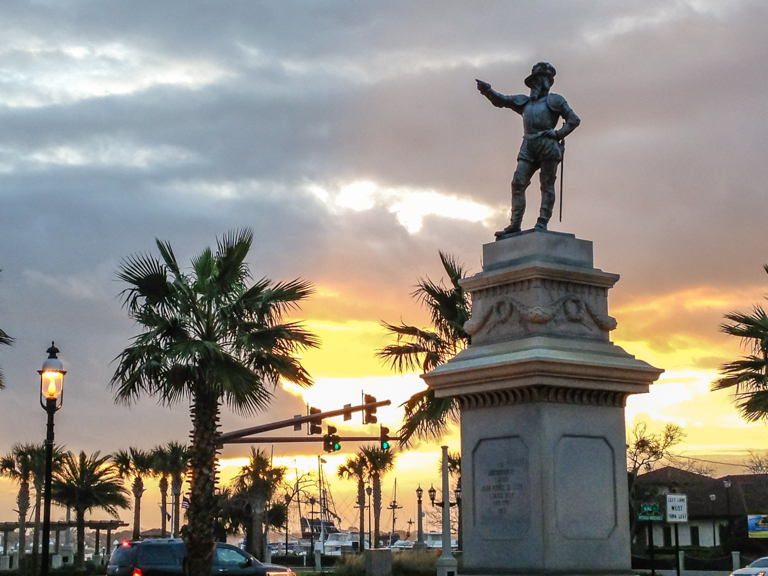 Fact: Historical documents show that on April 2, 1513, Ponce de León’s navigator logged the ship’s position at 30 degrees 8 minutes — just south of Ponte Vedra Beach and just north of St. Augustine – my hometown. Fact: Florida was then the first place Europeans arrived in what is now the continental United States and therefore, may claim the longest recorded history of any state in America. 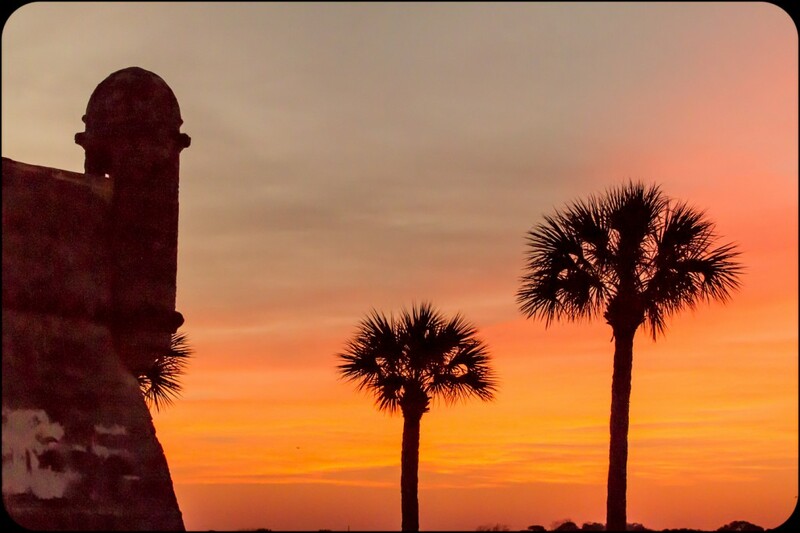 With the 1565 founding of St. Augustine by Spaniard Pedro Menendez, Florida settlements predate Jamestown Virginia (1607) and Plymouth Rock, Massachusetts (1620) by a significant margin. 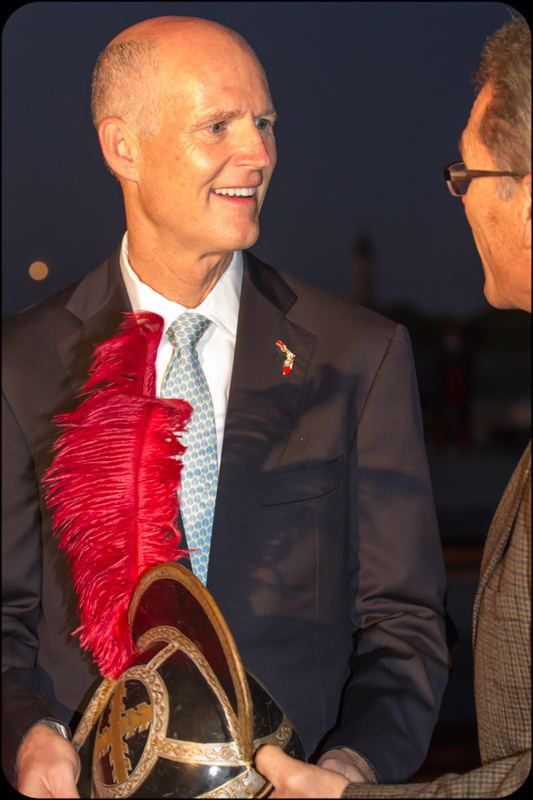 The above historical facts are the core behind the celebration of Viva Florida 500; a statewide initiative to showcase 500 years of Florida’s history and diverse heritage. Viva Florida 500 hopes to reintroduce Florida as the Gateway to the America’s and the first place in the nation where old and new world cultures first came together. Who was Ponce de León? Ponce was born in the village of San Tervás de Campos in the province of Valladolid, Spain in 1474. He became a page to the prince of Castile who later became King Ferdinand of Castile. Ponce was a soldier, a sailor and explorer who lived from 1474 to 1521. What did Ponce de Leon do? In 1493, as a young man, Ponce de León was aboard one of the fleets of Spanish ships in what became known as Christopher Columbus’ second voyage. The expedition established a permanent Spanish colonial presence in the New World. As a prominent Spaniard, Ponce eventually was named Governor of Puerto Rico by King Ferdinand in 1511. Then on March 13, 1513, under a license the King granted him to explore and discover lands reputed to lie to the north of Hispaniola and the Island of Bimini. Ponce set sail with a crew of 200-including women and free blacks on two caravels, Santiago and Santa María de la Consolación; and a galley like craft, the San Cristóbal. They sailed up the eastern coast of Florida before doubling back and exploring some of the western side. They also discovered the Gulf Stream. 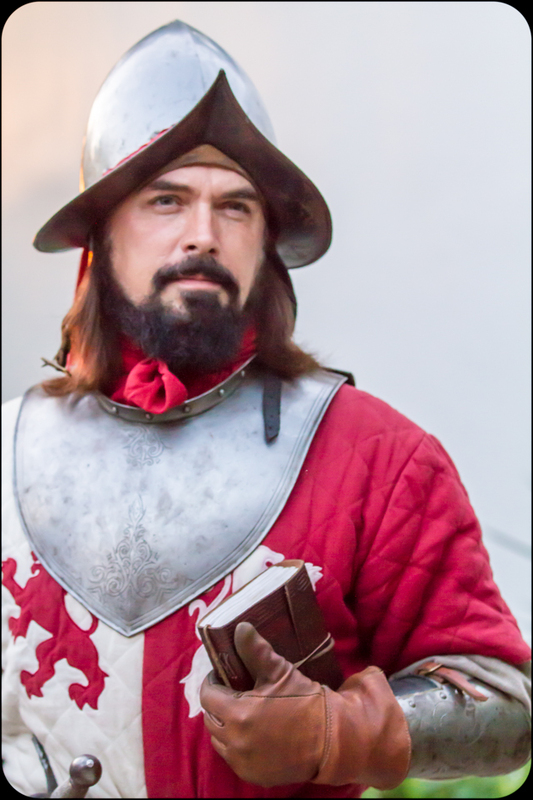 Ponce returned to Spain, was knighted and given a coat of arms – the first conquistador to receive these honors.. He made a second trip to Florida in 1521. It was on this latter expedition that he was wounded by natives and died shortly thereafter in Cuba. He is associated with the legend of the Fountain of Youth, although it is likely that he was not actively looking for it.